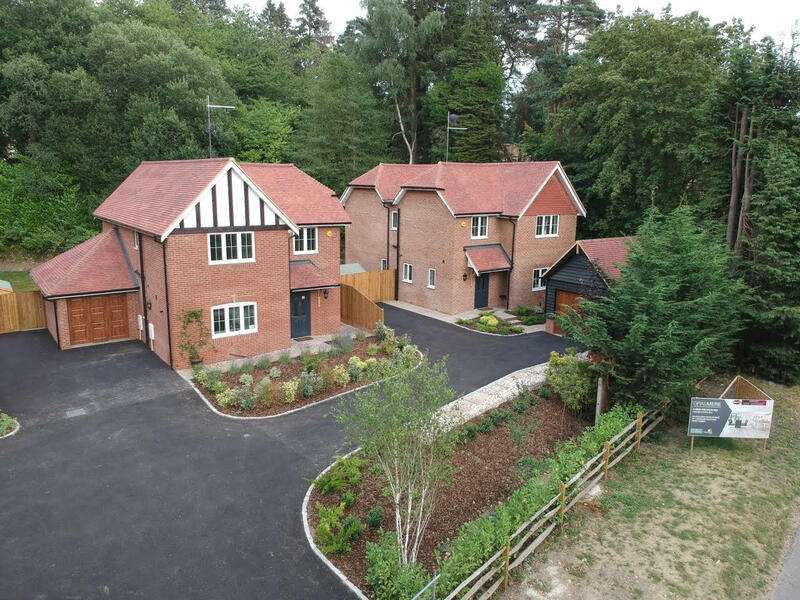 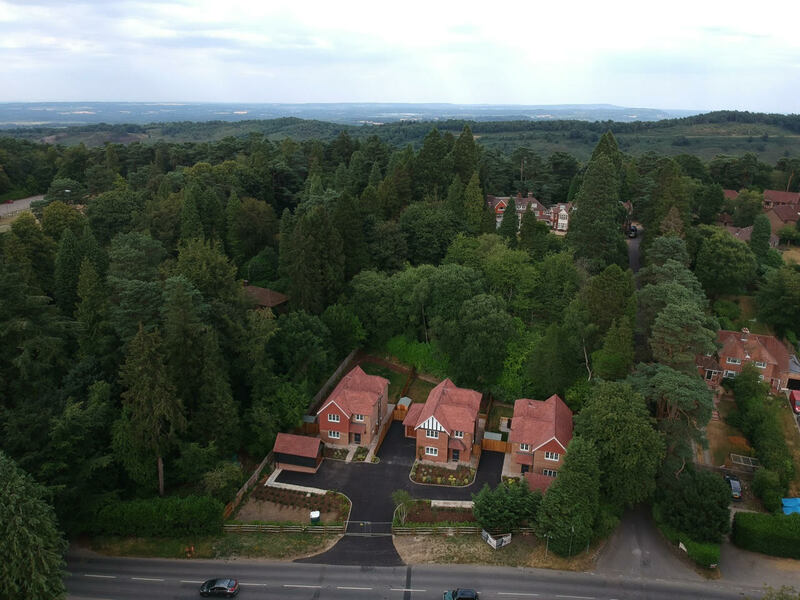 An exciting development of three detached family homes within a stones throw of the renowned Devil’s Punch Bowl. 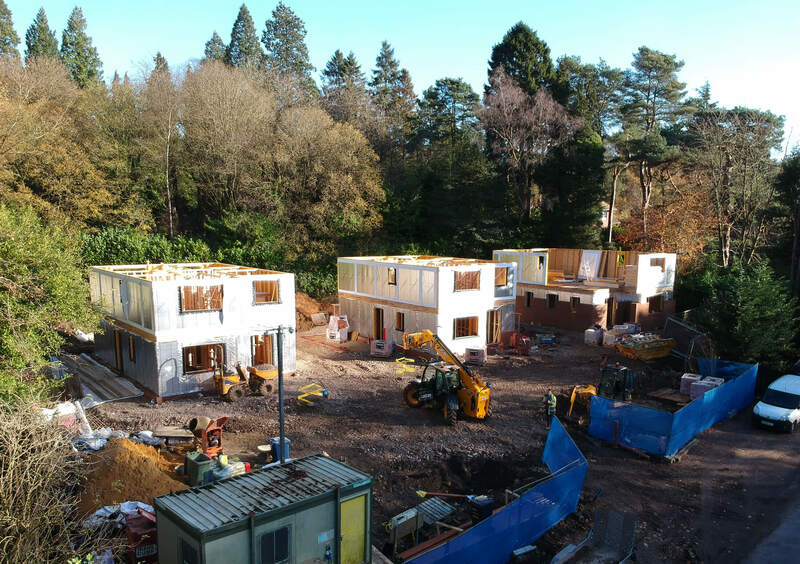 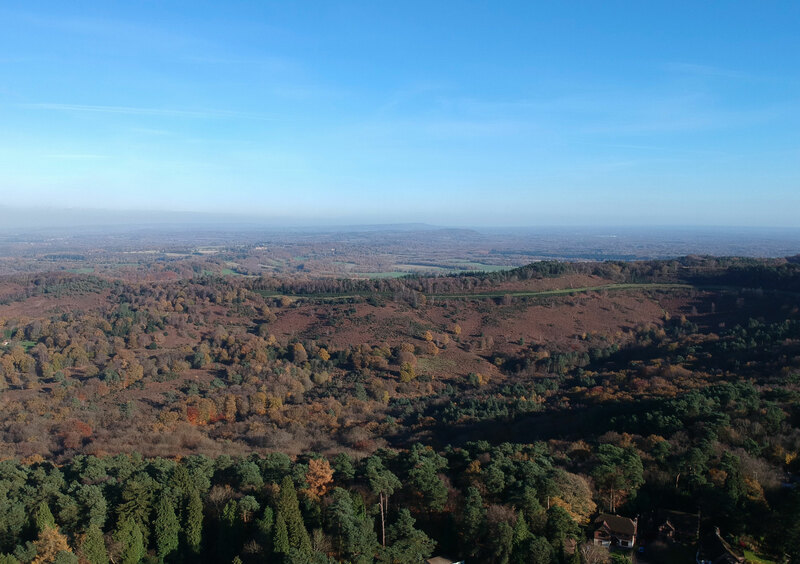 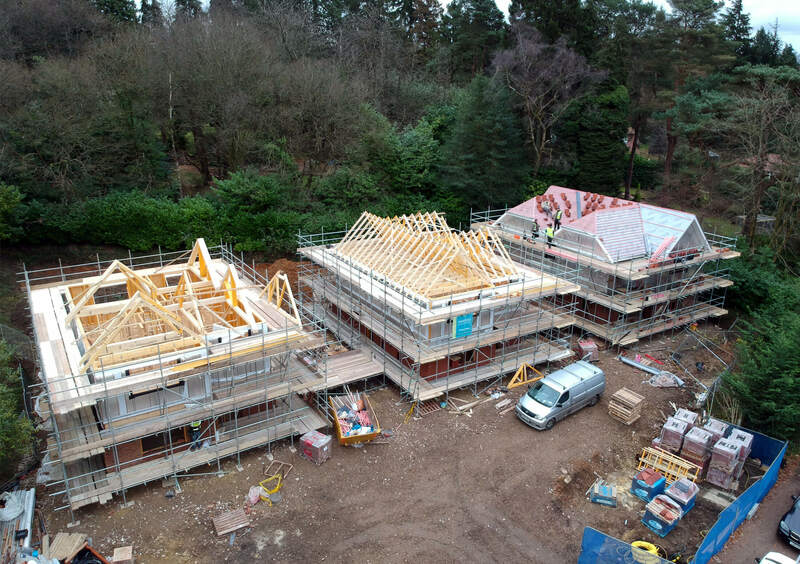 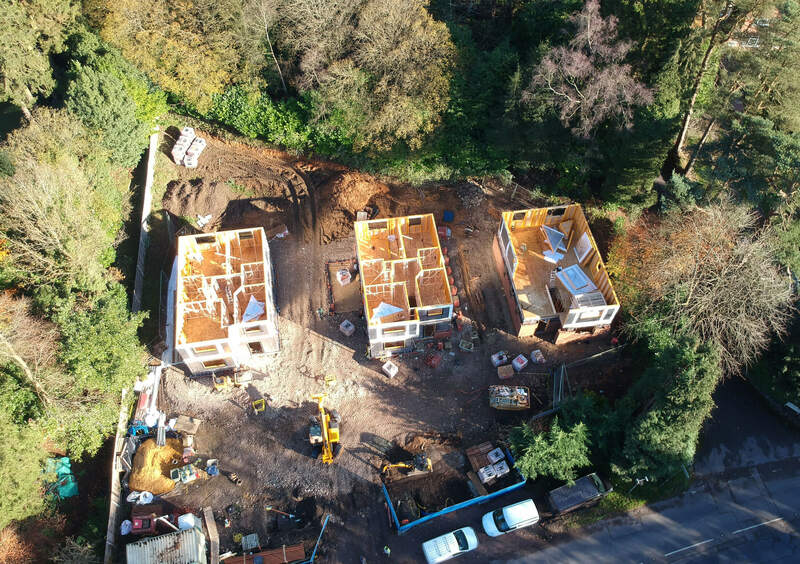 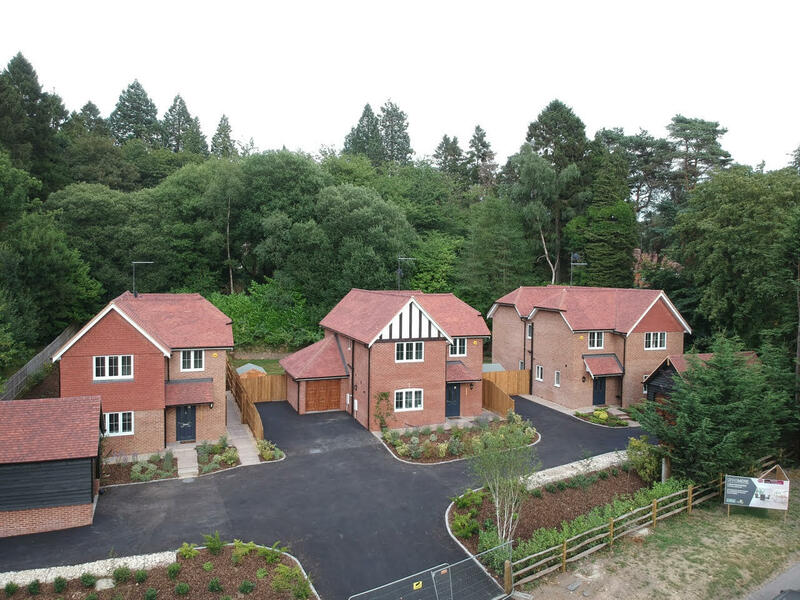 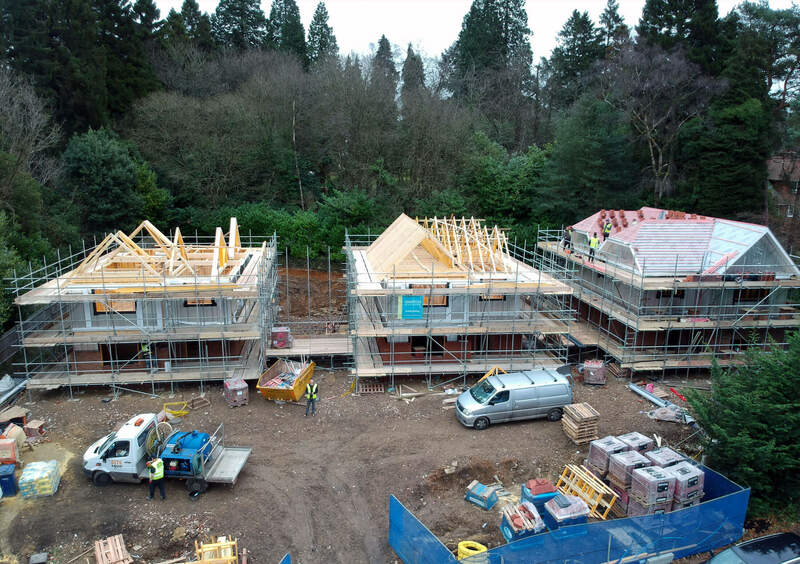 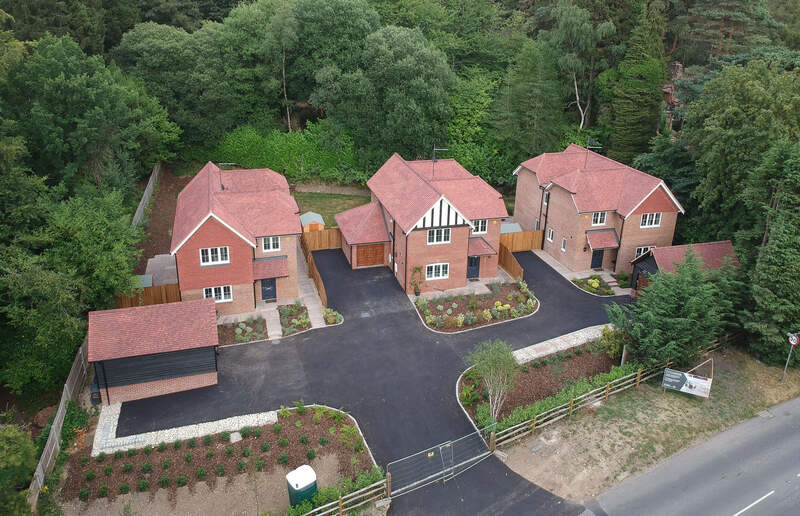 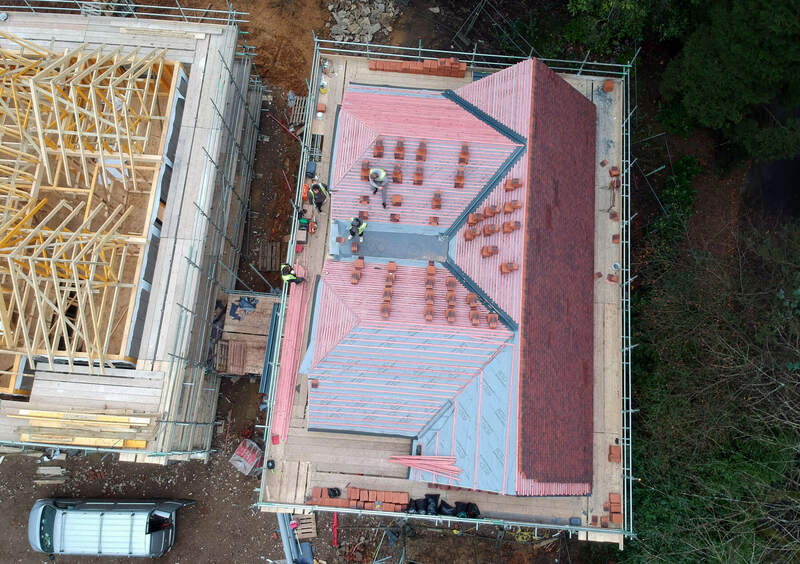 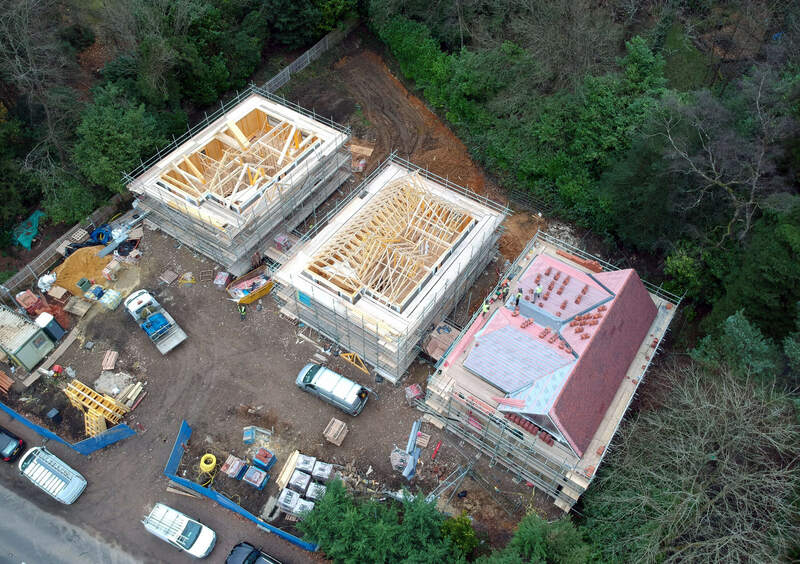 Grasmere, Ambleside and Borrowdale, an exciting new joint venture project between Highpath and Elsmore to build three family homes on this mature site just a stone’s throw from the beautiful Devils punchbowl in Hindhead. 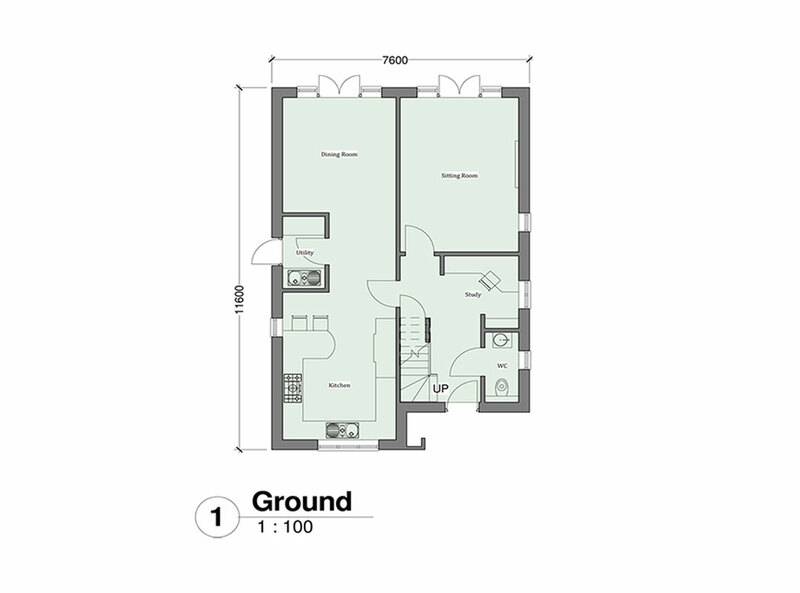 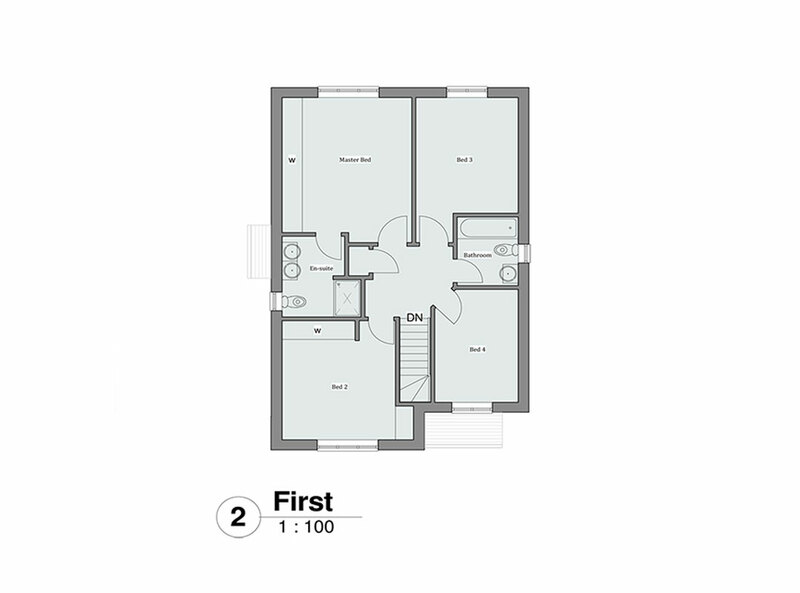 All three properties have four bedrooms, two bath/ shower rooms and garaging.